We are pleased to announce the list of mentoring organizations that have been accepted for this year’s Google Summer of Code program. After reviewing 417 applications, we have have narrowed the list to 175 open source projects, 50 of which are new to Google Summer of Code. 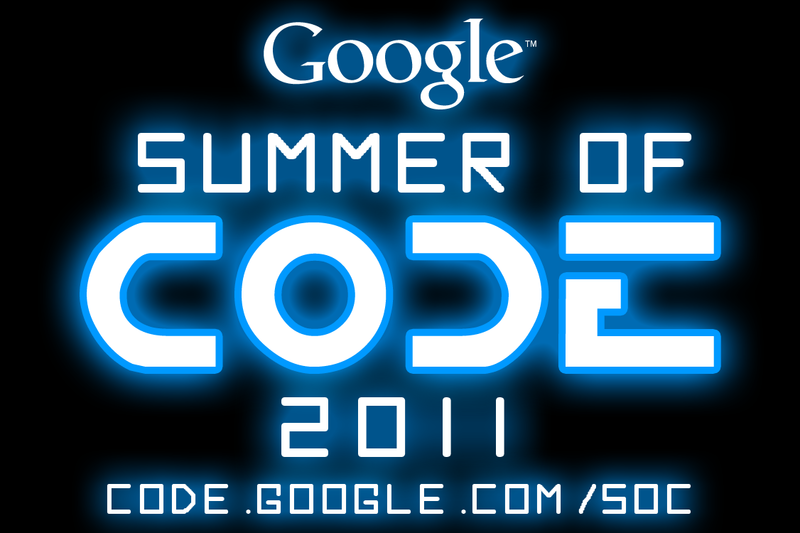 You can visit our Google Summer of Code 2011 program website for a complete list of the accepted projects. Students wishing to apply for Google Summer of Code will have the next 10 days to learn more about the accepted projects before student applications open on Monday, March 28, 2011 at 19:00 UTC. Students will want to pay close attention to the Ideas Pages for the organizations they wish to work with over the summer and consider how they would like to contribute to the project. Some of the most successful proposals have been completely new ideas submitted by students, so if you don’t see a project that appeals to you, don’t be afraid to suggest something. Organizations have listed points of contact on their Ideas Page so students can contact the organization directly to submit a new proposal. All organizations list their preferred method of communication on the organization homepage which is available on the Google Summer of Code program website. Please see our Frequently Asked Questions page for more information. Congratulations to all of our future mentoring organizations! We look forward to working with all of you during this exciting 7th year of Google Summer of Code!